Do you wish to lose weight or feel better, but you are not sure how to get started? Choose Just Health, because the best choice for you will be a professional dietitian. Szczecin (Poland) is where we are based and here awaits for you an experienced mgr n. med. Hanna Juchniewicz, an expert in diet consultancy and personal training. Thanks to her professional support, you can not only start losing weight more effectively, but also strive to reach other goals – muscle mass build up, better results in sport, eliminating allergens from your diet etc. Do not enter ‘dietitian szczecin opinions’ into Google anymore, because you have already found the right website! 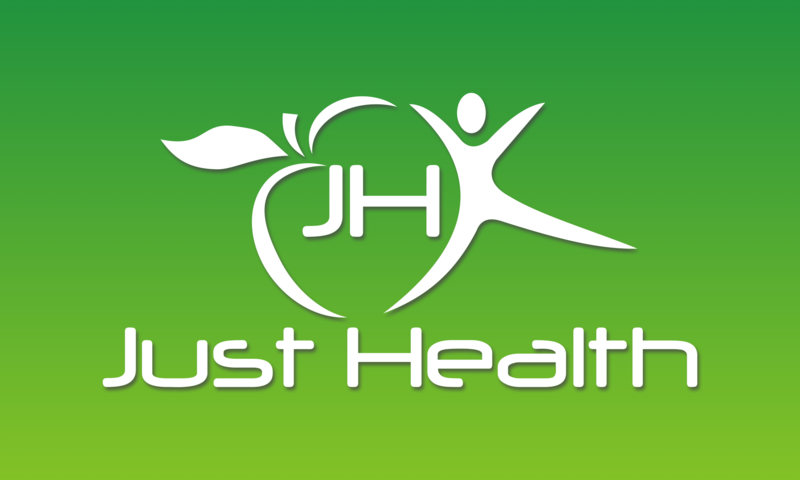 Just Health offers you professional service – each of our customers is approached individually, and that is why thanks to us, you will reach your desired goals faster and the effects will last for longer. If you need a professional support, the recipe for your new life is just in front of you. Contact us and book your first visit – it is simple like that. Start training more effectively! You will be supported in this by an experienced professional trainer. Szczecin offers us a possibility not only to train in the gym, but also amongst beautiful nature of Kasprowicza Park, Bukowa Primeval Forest or by the Szmaragdowe or Głębokie Lake. Just Health is the best choice if you need an expert that will support you in achieving your perfect body. Convince yourself that it is really not that hard! There is a reason for the phrase “you are what you eat”. Diet has an enormous influence not only on your weight, but also on your health and wellbeing. Eating disorders have become a major problem in our society, and you may have even been affected by it. Lack of time, as well as frequent stress contribute to unhealthy lifestyle. If you want to change your current diet, we invite you to contact with our dietitian! You will find out how to effectively take care of your body. Training for me is a form of great fun and mental relaxation, but fundamentally it is my way of life. In my opinion, during physical activity that we enjoy, our mind loses the ability to control the body in order to allow the heart to to so. When we follow our heart, we are able to overcome any difficulties and meet all the demands of life. When leading an active lifestyle you will have a huge amount of positive energy and enthusiasm for work and your wellbeing will improve greatly. Remember also that physical exercise is not only a great method for preventing diseases, but also a very effective method of treating many of them. During personal training with Just Health, you will discover all of these and many more advantages of physical activity! Diagnostics is first and often the most important step in the process of introducing changes to our lifestyle. Of course there are no miracle diets, which will work for everyone. Each one of us is different and each one of us have different needs when it comes to macro and microelements. We can even have two very similar persons, with the same height, weight, muscle and fat mass level, but with a very different needs and tolerances for various nutrients. A high in fat diet can be very harmful for one person, whilst the other person may suffer if on a high protein diet. Fortunately, nowadays an offer of diagnostic tests is huge. We can therefore be very precise in defining dangers of any diet for any person. We can also do tests, which will tell us if using a specific diet by a particular person can be effective or maybe that it is pointless, because it would not allow them to achieve the desired effects. That also applies to training plans. The most important role of any dietitian is to select a diet that would meet the individual preferences, training needs, as well as proneness of a particular organism to metabolism. It is therefore worth taking diagnostic tests, which can help avoiding unnecessary experimentation and waste of time and health using a trial and error method!